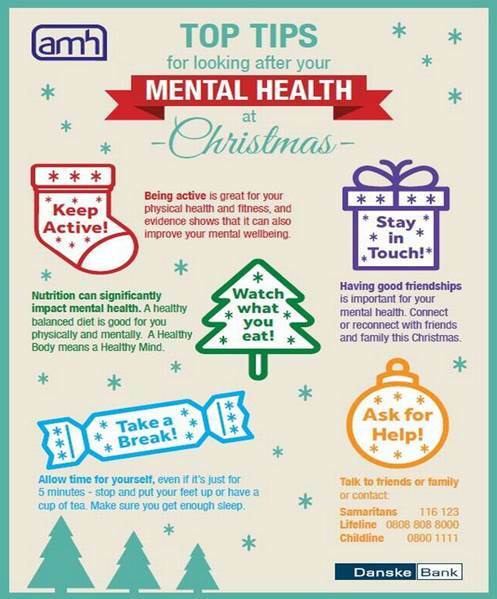 Christmas can be a challenging time for our stress levels and it’s even harder for those of us with mental ill-health. So many things that are part of our routines and we take for granted become disrupted by the change of pace in our lives. 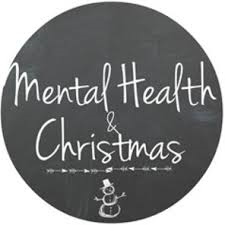 Leaving all your preparations for Christmas until the last minute can cause unnecessary stress, but planning ahead can save you time and money. Making lists for jobs to do, presents to buy and groceries you’ll need helps to organise your thoughts, prevents you forgetting something (or someone) and makes it easier to stick to a budget. Shopping online can save you even more money, as well as avoiding the stress and crowds of the Christmas shopping season. Give as You Live provides a price comparison search and donates money to charity when you shop at no extra cost to you, so you can save money on your Christmas shopping and support a good cause at the same time! Some online stores will even deliver as late as Christmas Eve and many offer Click and Collect services. 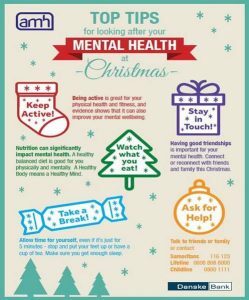 If the expense of Christmas is causing you anxiety, you may find this advice from Money Saving Expert useful. Why is a driver medical so important? What occupational health vaccinations do I need? Registered company name: Portsmouth Hospitals NHS Trust. Registered company address: Queen Alexandra’s Hospital, Cosham, Portsmouth, Hants, PO36LY.